We manufacture handy & table mount company seals, which are used in companies for official & legal purposes. 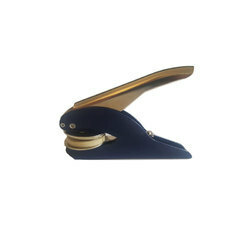 We manufacture these products to various domestic and foreign companies. These seals are used for the corporate companies. Leveraging over the skills of our qualified team of professionals, we are engaged in providing Common Seal. 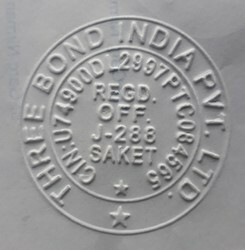 Date stamps are usually use for making date impression, we have imported date stamps which having very good quality & durability than indian made date stamps.